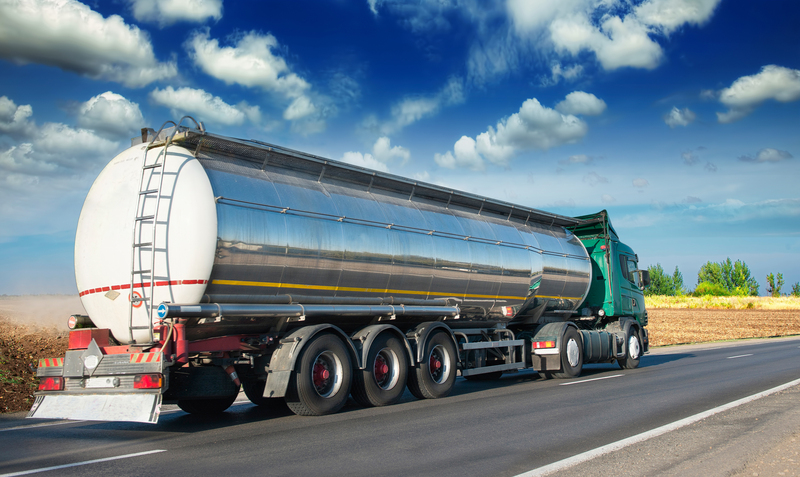 Land transportation vehicles carrying dangerous goods in bulk are required to be inspected and tested for public safety and per international standard such as ADR and related regulations as Department of Energy Business (DOEB) for fuel gas and oil and Department of Industrial Work for dangerous goods. Review and approve document ex. MDR, drawing, calculation doc.